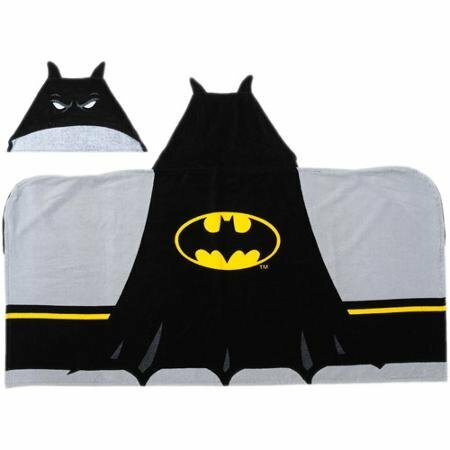 Today we have a huge selection of Batman gift ideas for you – all inspired by the baby bib & hat I found for yesterdays Geeky Baby Gifts post! 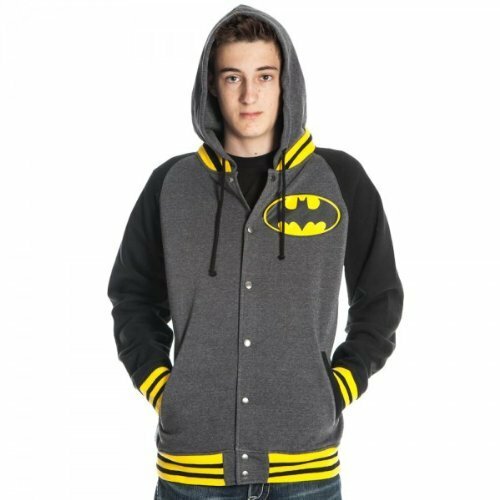 I used to be a big fan of Batman & Robin in my childhood but I never kept up with the newer versions. 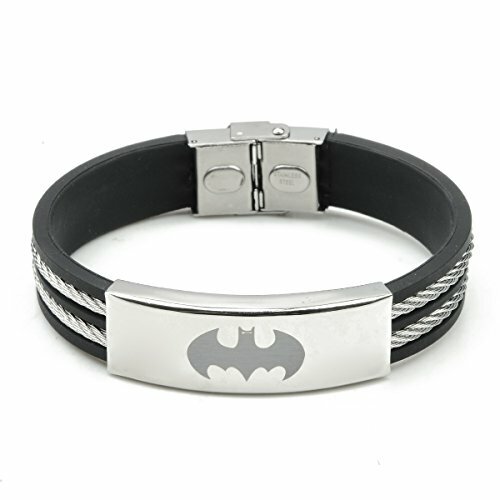 There are so many Batman themed items available know, you’re sure to find a suitable gift for your Batman crazy friend. 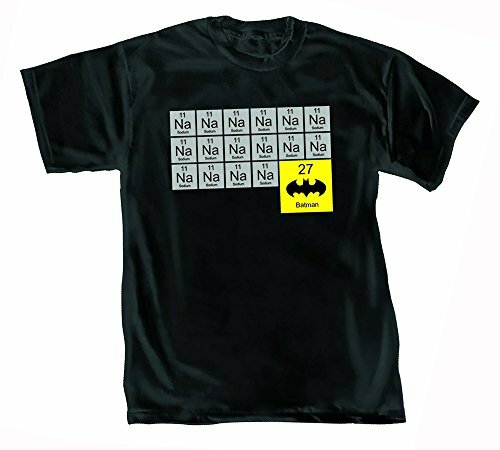 The Keep Calm t-shirts always amuse me and this one was no exception but I totally love the periodic table one – soooo clever! 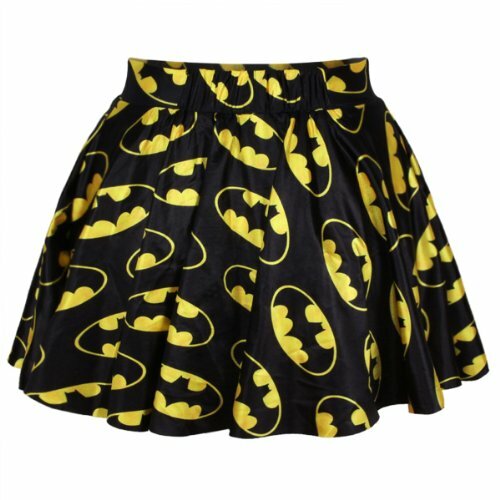 I’m not sure I could get away with wearing a skater skirt but if I could, I’d love this Batman logo print. 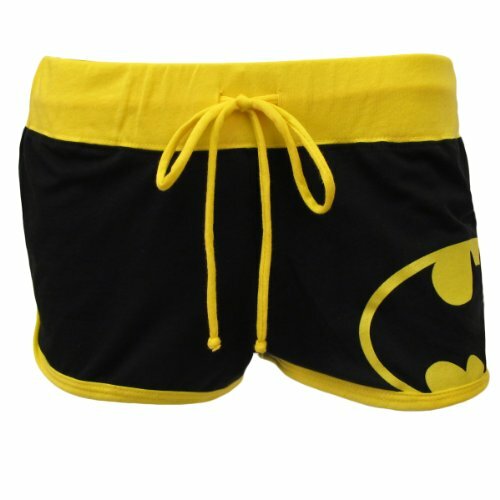 I’m not sure I can pull off the Batman booty shorts either but even so, they’d make great sleep shorts. 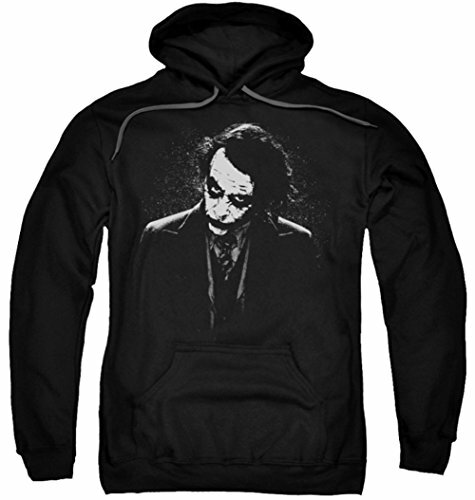 I love both the hoodies but the Dark Knight Joker is one of my favorites – it’s a little less flamboyant than the Batman logo one for my taste. 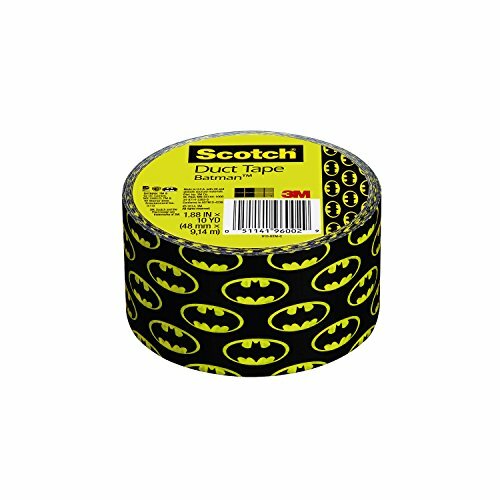 I found some really odd items with Batman theme too including this Duct Tape – I know a crafter who used to make wallets out of duct tape – I bet she’d love this pattern! 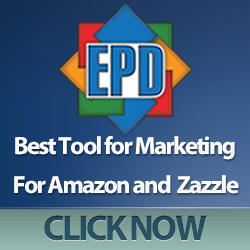 The cookie cutter looks great and would be fairly easy to decorate too. 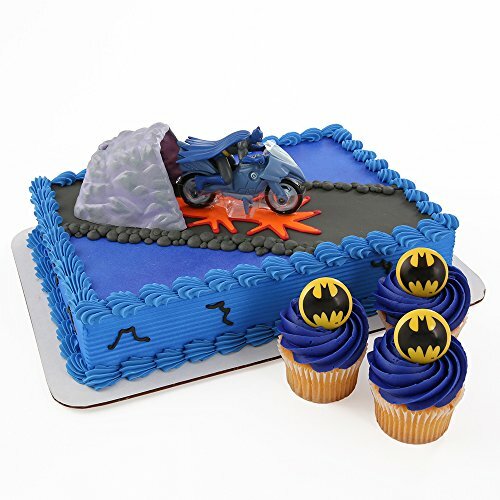 Great idea for a themed Batman party. 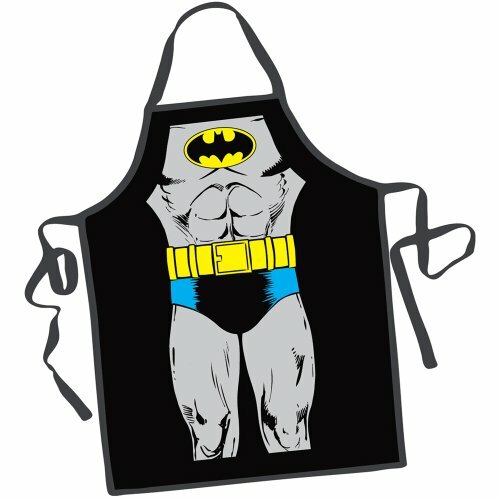 I know it’s not really BBQ season yet but this Batman body apron would make a great gag gift for Dad this year, especially if he likes Batman. 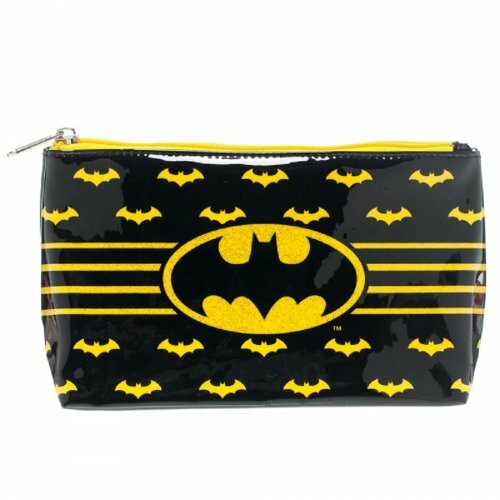 For the young lady Batman fan, there’s this bright and colorful makeup purse – perhaps to match her new skater skirt above! 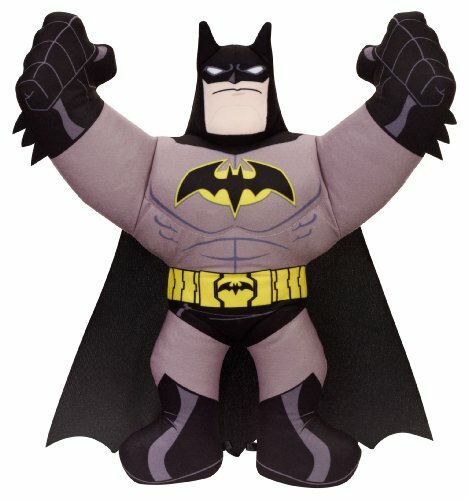 For younger Batman fans, there’s a cool Batman Plushie – I think he looks amazing but the best thing about him is that he talks & has battle sound effects too! 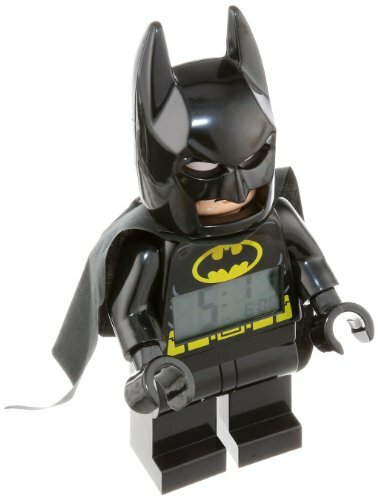 There’s also a Lego Batman alarm clock – my kid brother would have loved one of these when we were little! 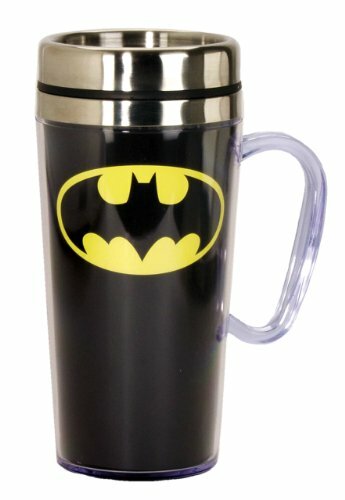 Back to the grown up world of Batman, the insulated travel mug looks really attractive and is a great way to take your morning coffee with you on the train. 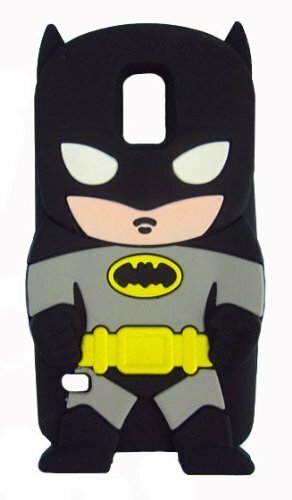 For added Batman goodness, you can wrap your phone in one of these 3D soft skin phone covers – you wouldn’t lose your phone so easily then! 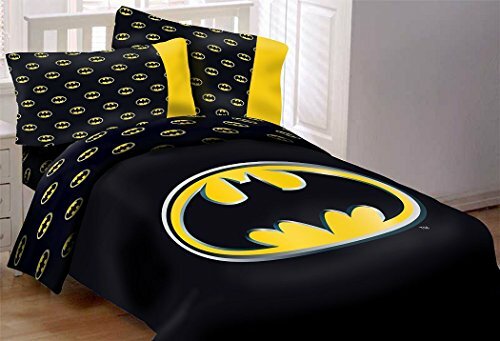 Lastly we have some useful Batman items – I love the comforter set – how striking is that for a Batman fans bedroom? 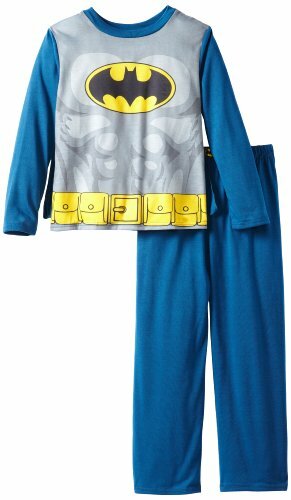 Just add in the Batman hood towel & Batman sleep set & your young Batman fan may never want to leave their room again! You may have to think of a different punishment than sending them to their room when they’ve been naughty! 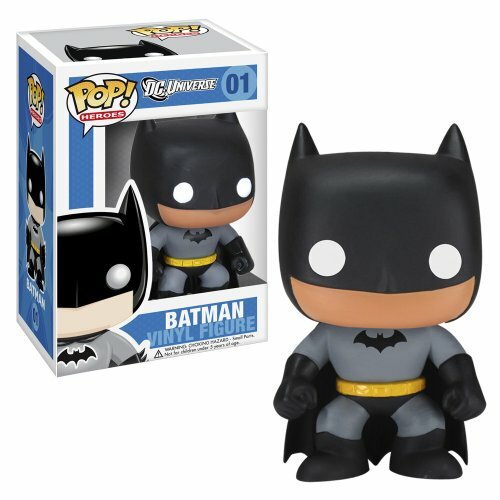 I hope you’ve enjoyed this selection of Batman themed gifts and maybe even found the perfect gift for your Batman fan. I was amazed by the sheer variety of items available which made it difficult to narrow down to just these few. 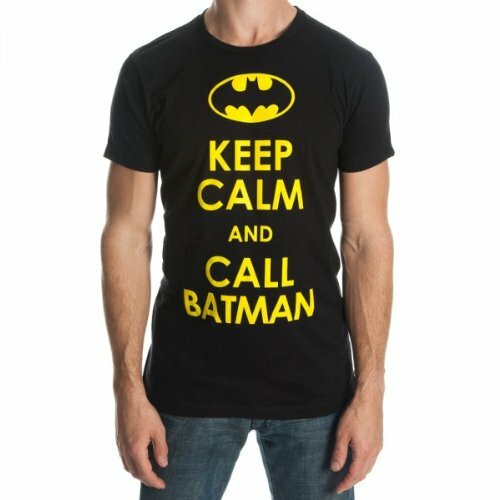 You can find other Batman gift ideas in our other Batman posts too. 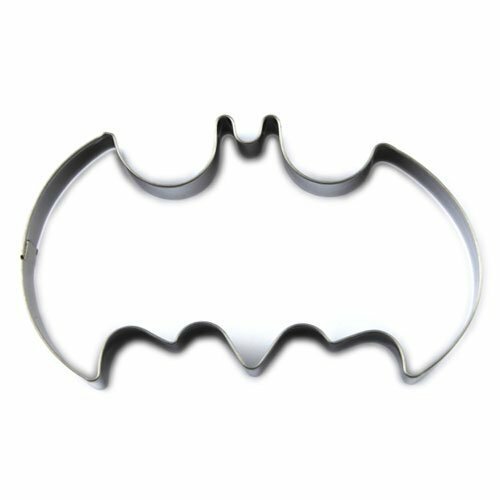 We’ve also featured Batman in other more general posts so just type Batman in the search box at the top of the right hand sidebar for loads of Batman gifts too or you can check out the awesome Batman collection over at Super Hero Stuff!